﻿ Ross County Heritage Center - Ohio. Find It Here. 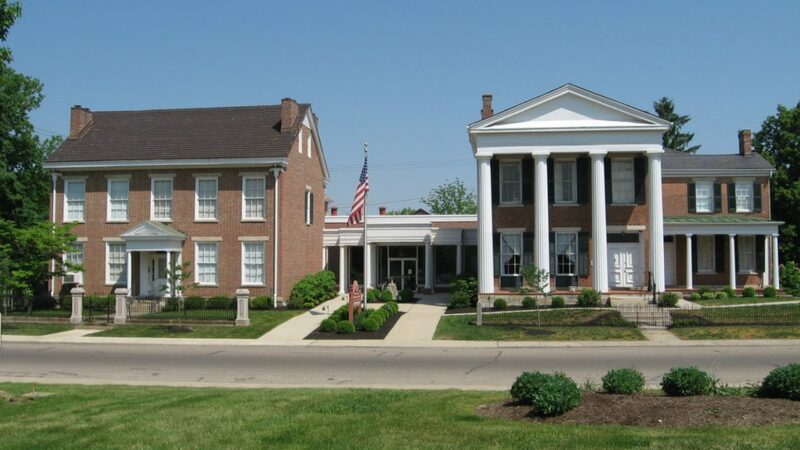 The Ross County Historical Society operates the Ross County Heritage Center to promote the heritage of Chillicothe, Ross County and the region through education, three public museums, and a library. The Heritage Center features permanent exhibits and short-term exhibits throughout the year. Those visiting can explore Native American artifacts, vintage vehicles used in the early days of Chillicothe, antique toys, a large exhibit focusing on Camp Sherman during World War I, along with many other exhibits.